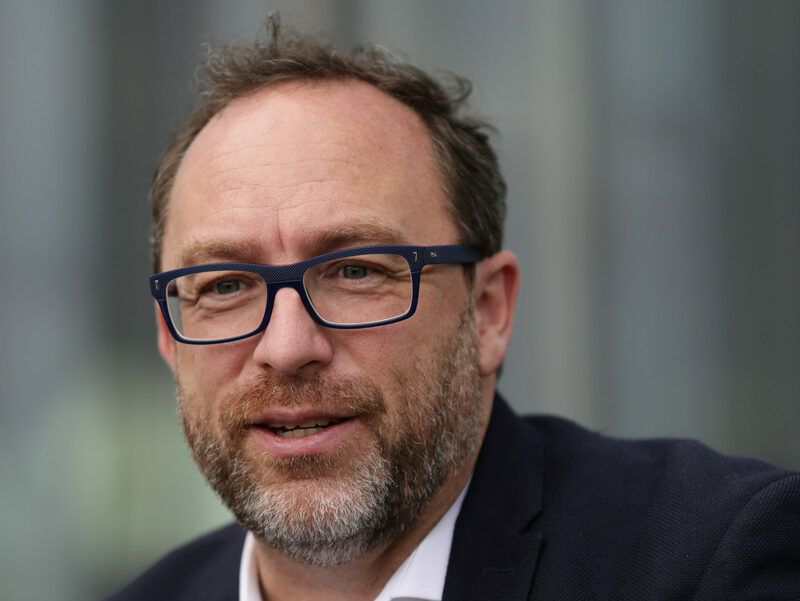 Wikipedia founder Jimmy Wales is launching a crowd-funded news service where supporters can pay for a say in the topics being covered. “Wikitribune is news by the people and for the people,” Wales said. 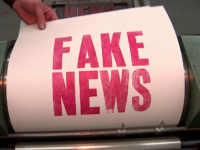 “For the people who are monthly supporters, they’re going to have a say in the topics that we’re covering, so for example if you are part of a community – a small town somewhere – if you can get together enough supporters then we can put a full-time reporter on that beat to cover whatever it is you’re interested in,” Wales said, adding this approach could be applied to both geographical or topical interests.